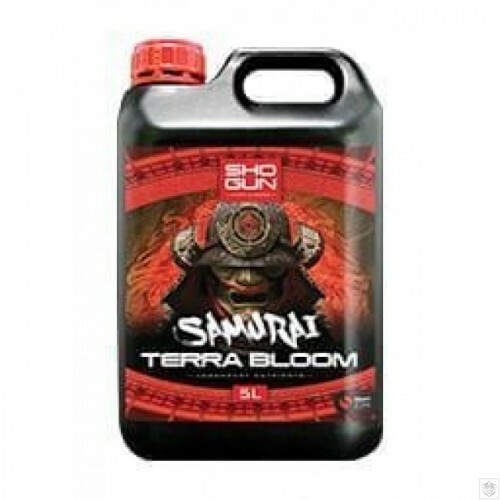 Shogun Samurai Terra Bloom is a highly refined mineral feed for soil grown plants. 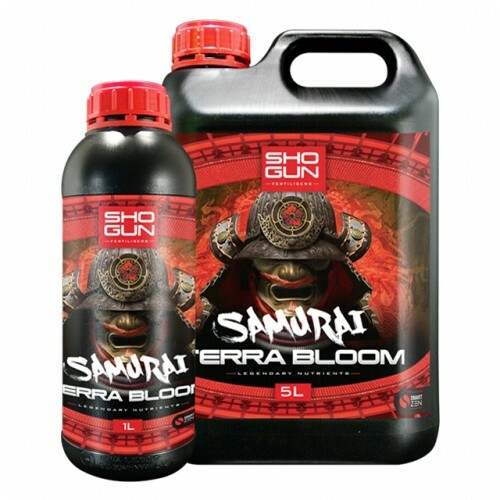 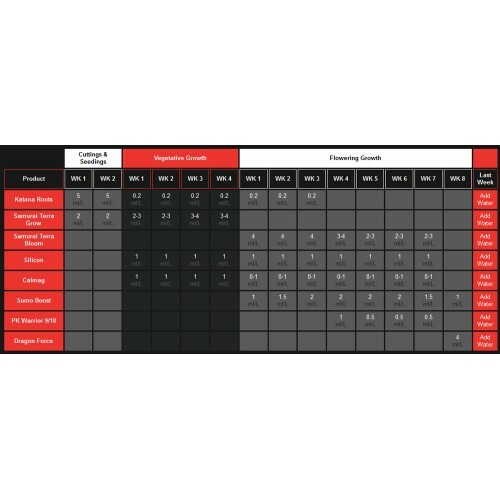 Combining perfect nutrient balance with an advanced understanding of the complex biochemistry involved in soil nutrient availability, Samurai Terra Bloom also includes the revolutionary SmartZen Ingredient – bringing the latest in cutting edge plant technology to further impose the superiority of Samurai over all other currently available fertilisers. 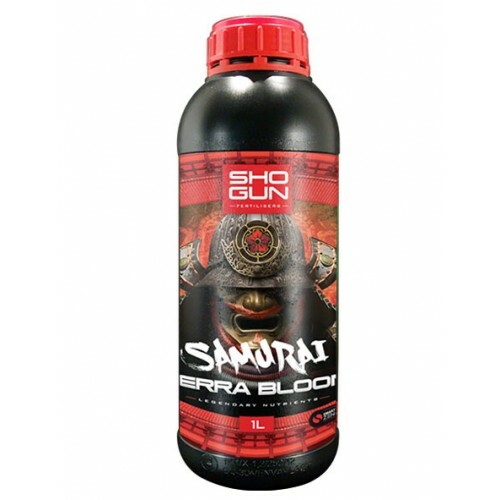 SmartZen Maximiser is exclusive to Shogun Fertilisers which works by helping with the uptake, and transportation, of vital nutrients allowing plants to thrive, but can also help plants cope better with any environmental stresses that may occur, such as spikes in environment temperatures.